We’re firm believers that even the healthiest animals can benefit from regular maintenance. Staying in step and staying in tune with their muscles ensures they’re healthy and safe from injury whether in performance shape or called to the stall. It’s important to stay a step ahead of the competition, whether you’re competing or not. 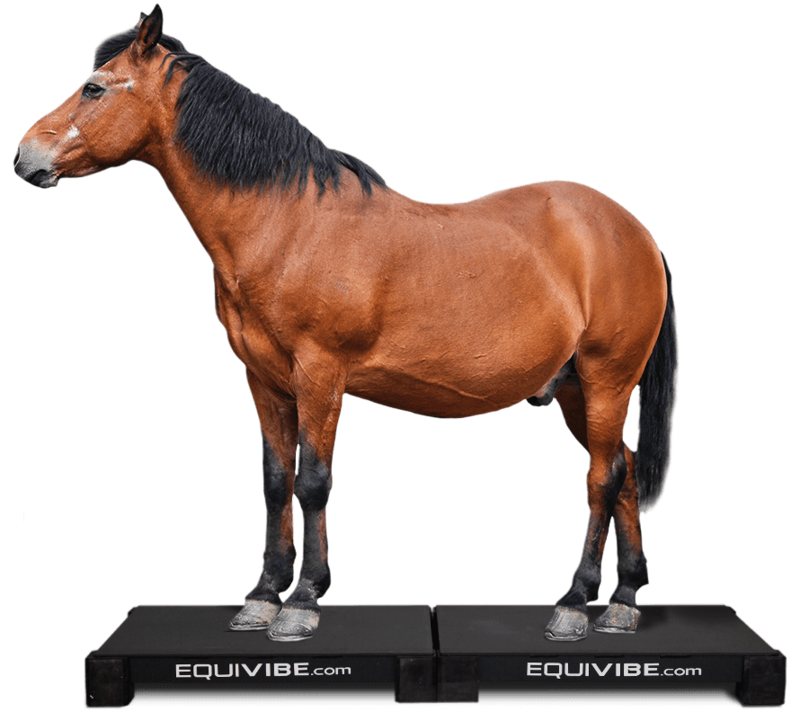 Don’t wait for your horse to hurt, maintain their health with EquiVibe and help them live like a champion every day.